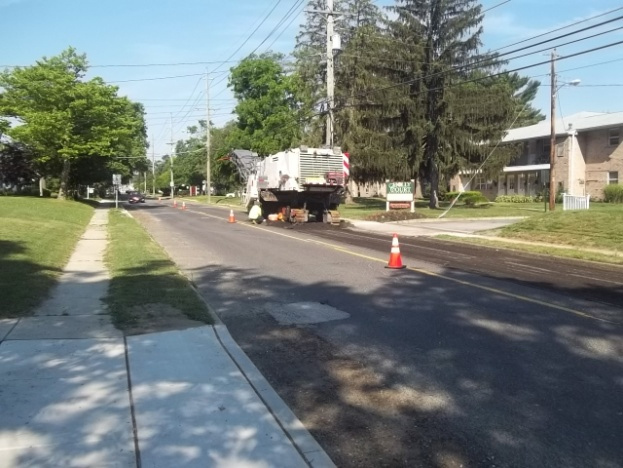 Pitman Borough, Gloucester County, NJ – Under competitive bid, CES was awarded Construction Management and Inspection Services for this resurfacing and safety improvement project. 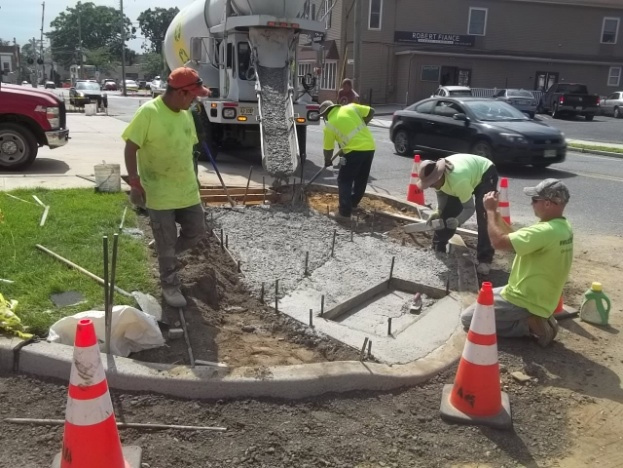 The project involved reconstruction of many corner curb locations to install handicapped ramps, replace driveways and stormwater inlets, and underground utility reliance. 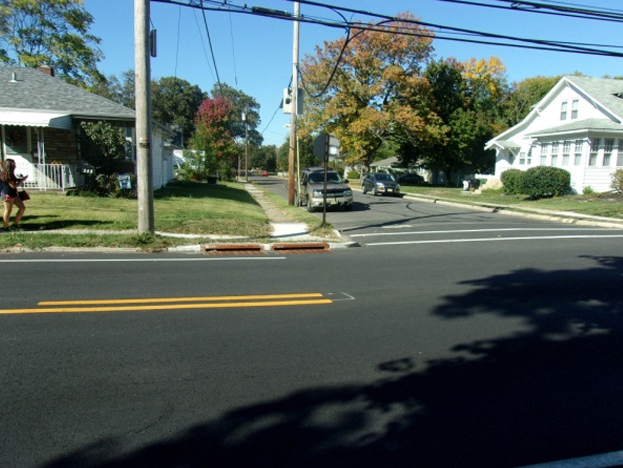 These services were followed by a full width mill and overlay of the pavement surface and restriping of the centerlines and lanes. 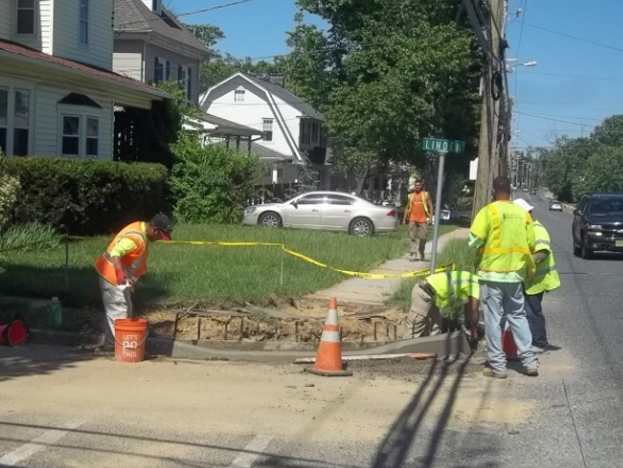 CES professionals carefully oversaw field measurements, reviewed plans, shop drawings and construction methods, oversaw the contractors efforts, coordinated reports and correspondence, and prepared as-built drawings for the project.